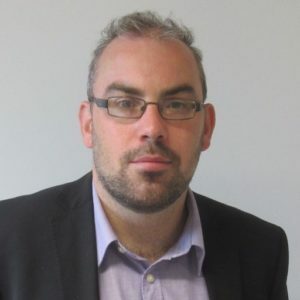 In a guest blog post for Thoughts at the Trust, Joseph Surtees, Senior Public Policy Advocate at StepChange Debt Charity, talks about the campaigning work they have been doing on low-income savings. As readers of the blog will know, at StepChange Debt Charity we help families struggling with problem debt.  Last year 600,000 people turned to us for free advice and solutions to their financial worries. Alongside budgeting advice, we offer support on issues such as insolvency, benefits eligibility, affordable repayment plans and debt relief. Our dedicated vulnerable consumer team is there to offer a little extra help to those who need it. Today, the number of people in severe problem debt stands at 2.6 million. There are many things government and creditors can do to reduce this number but helping families build savings could be a key response to the crisis. Having £1,000 saved halves the chances a family will fall into debt. One in three adults in Great Britain — 14.5 million people — couldn’t save anything in the last twelve months. Their finances were so precarious there was never enough spare money to go into a rainy day fund. For families with less to live on it’s worse, 45% of people earning less than £20,000 were unable to save anything last year. These are the ordinary families that policy needs to focus on. They might be managing, but only until a financial shock knocks them over. One in five say they wouldn’t be able to survive financially for more than a month if their income dropped by a quarter. It is vital that this problem’s solved. We must find a way for households to build the savings that protect from financial shocks. So what can be done to help ordinary families save? The best way to do it is to use the pension auto-enrolment system. It’s in place already and is successfully encouraging pension savings. This system could be changed so people can divert a proportion of pension contributions into an emergency savings account. Or it could be adapted so people can access an emergency saving pot within their pension in times of emergency. Both approaches have their merits. The important thing is that being able to access savings means people don’t have to turn to expensive borrowing. That’s not all government could do. The Help to Save scheme, which received Royal Assent last month, could still be improved. Only one in seven people eligible for Help to Save is expected to use it. Ministers must come forward with a plan to tackle low take-up. But it’s not just government that needs to act. Commercial providers can do much more to help ordinary families save. Prize-linked saving, where individuals can win a sum of money when they save, are very popular in the United States. We believe commercial providers should examine the use of prize-links within low-income savings products. Commercial providers should also go faster and further with the use of digital ‘nudges’, as part of a wider strategy encouraging low-income families to save. For example, systems which identify underspending against a usual expenditure pattern and urge an individual to save that excess could be effective. In a time when ordinary families are increasingly under financial pressure, precautionary savings are an increasingly crucial safeguard against problem debt. It’s time to start thinking innovatively to help those struggling build that buffer.